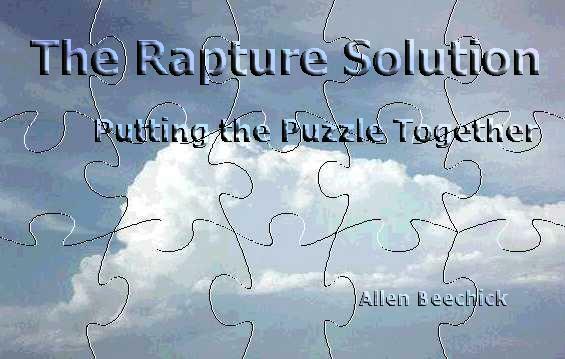 about the rapture, tribulation, and the second coming of Christ? Let not my heart say, "He may delay." But let my heart say, "I may see Him today." Cloud picture courtesy Jimmy Deguara and Michael Bath of Australian Severe Weather. New Englishman's Greek English Concordance. A concordance is a Bible student's best friend. This kind allows an English speaking person to find all occurrences of the original Greek word in the New Testament, even though it may be translated by different English words, and even though the same English word may translate several Greek words. In other words, it compares apples with apples and oranges with oranges. Later you can get a commentary, but where does a commentary get it's interpretation? It gets it (in addition to the context, of course) from tracing words in a concordance like this. This concordance remains your first and primary tool. Institute for Creation Research—A Christ-Focused Creation Ministry. A refreshing blend of deep research and original ideas. Focus on the Family—with Dr. James Dobson. Focus on the Family offers practical helps for your marriage and parenting role. Recent magazine articles, letters from Dr. James Dobson, news, RealAudio broadcasts and much more. Earthly marriage is intended to be a taste of our heavenly marriage to Christ. To help achieve this goal, James Dobson offers down-to-earth tips. Crown Financial Ministries—Teaching People God's Financial Principles. Facing personal finances can be scary, but the late Larry Burkett offers a non-threatening approach. I also appreciate how he balances practical planning with trusting God. Thru The Bible—with Dr. J. Vernon McGee. Thru The Bible is a 30-minute radio program that takes the listener through the entire Bible in just 5 years, going back and forth between the Old and New Testaments. Notes and outlines designed to aid the listener in this study are available without cost. Dr. McGee has a common sense way of explaining the Bible. He's in heaven now, and listening to his old broadcasts makes me feel closer to heaven. Got Questions?—The Bible Has the Answers. Thousands of Bible questions answered. Well balanced, solidly Scriptural. It's like going back to Bible school.